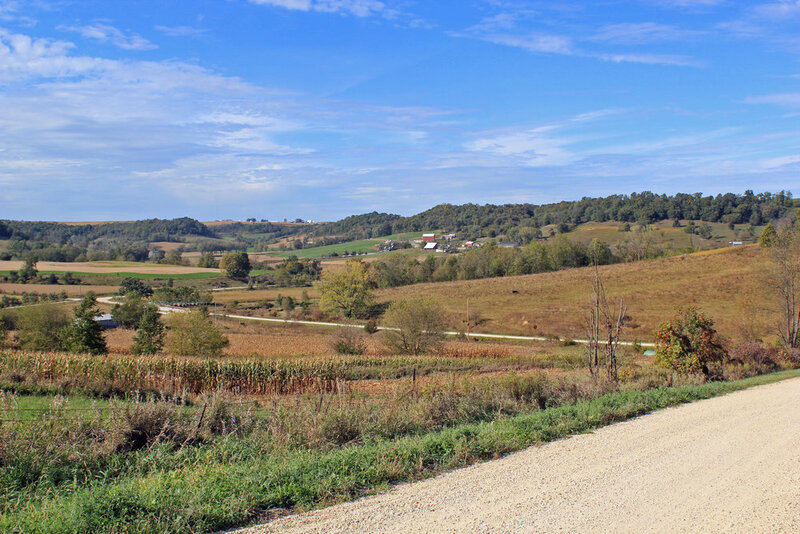 Go any direction around Dubuque and you will find beautiful wooded areas, pastures, and farms. Here are a few suggestions, but you will find many on your own. 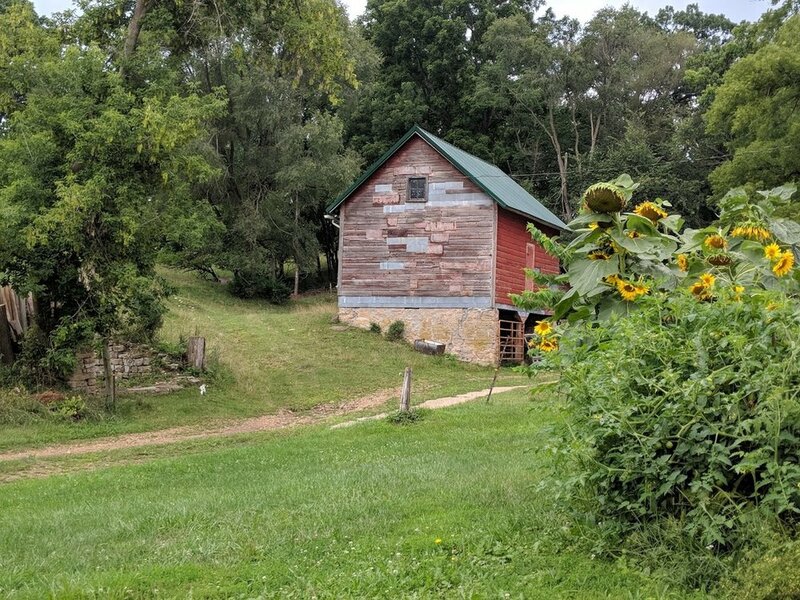 Mathias Neises immigrated from Germany and homesteaded on this farm in the 1860s, building a log cabin (around which the current farmhouse on the site was built) and barn for his growing family. The stone for the foundation was quarried on the farm. The barn is built into the side of a hill, allowing hay to be loaded directly into the upper level while creating space below for dairy cows and horses. In the 1890s an addition to the entire barn was built onto the east end. A silo was added in the 1920s and a cinder block milkhouse was built in the 1940s. David added a modern milking parlor onto the barn in the 1980s. The barn is unrestored, but still features its original unpainted cedar siding, stone foundation, barn doors, and hand-hewn beams held together with wooden pins. 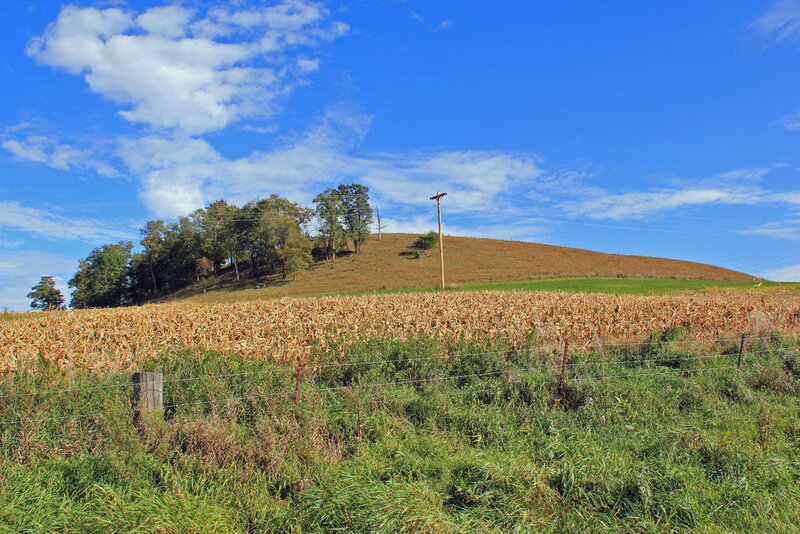 The farm has been in the Neises family for seven generations and was designated a Heritage Farm in 2014. 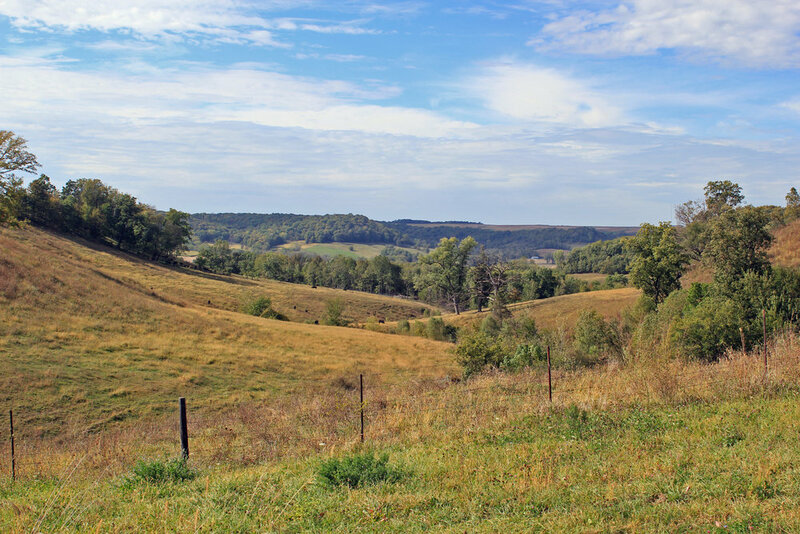 The farm is nestled down in a valley offering several scenic vistas, and from the top of the hill you can see across the Mississippi into Wisconsin. Artists are welcome to go anywhere on the farm to paint.